The perfect blend of new rough cut, woody timbers strategically placed on the original 1850s stone walls and laced with touches of sweeping elegance found in the iron doorways and chandeliers, The Barn at Graver's Tree Farm is the unique, timeless destination you've been searching for. 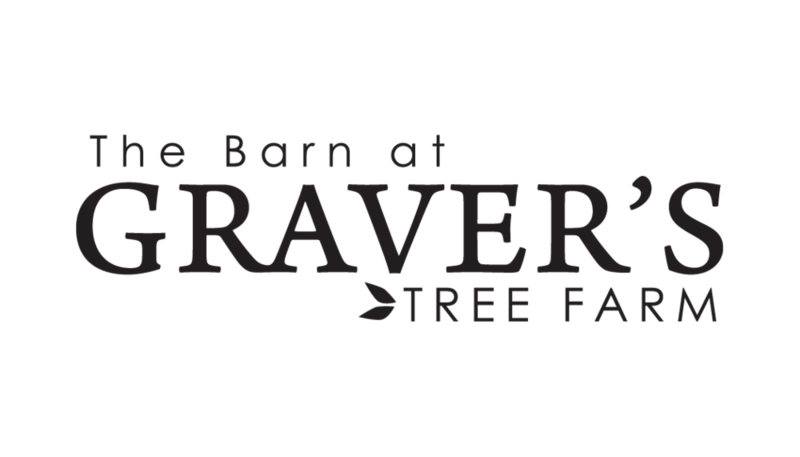 Tucked into a small, Northeast Pennsylvanian valley surrounded by rolling hills of evergreens, the barn may be the centerpiece of Graver's Tree Farm, but its grandeur is certainly not unaccompanied. Come along with us and learn about The Barn, Spring Valley Pond, rustling brooks and fountains, Apple Orchard, paver courtyards, scenic pathways, mountain top views, manicured tree fields, and more making Graver's Tree Farm a sweet haven for your special event. Join us on a virtual tour showcasing some of our favorite parts of the farm.